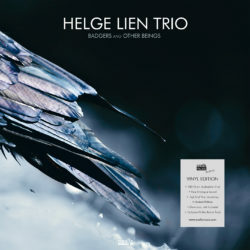 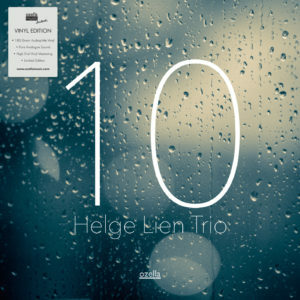 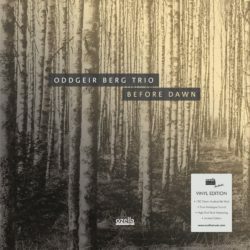 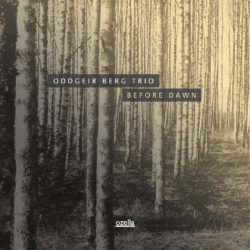 After the departure of Frode Berg, the Helge Lien Trio were in need of a fresh start. 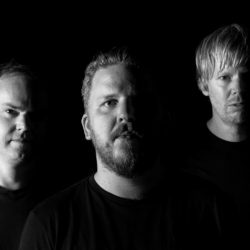 For the first time in 15 years, they did not record at the Rainbow studio in Oslo. 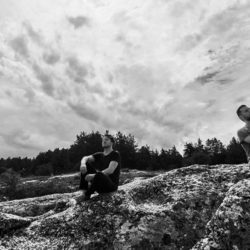 The change of location turned out to be productive. 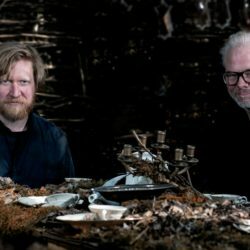 Suddenly, they had two full records’ worth of material. 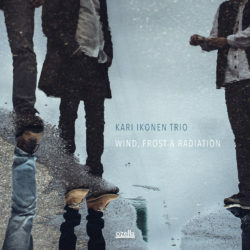 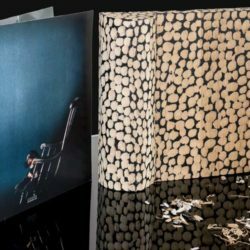 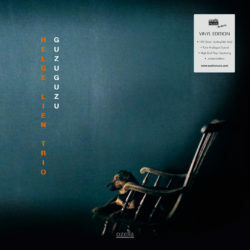 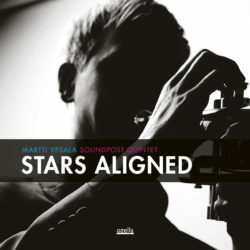 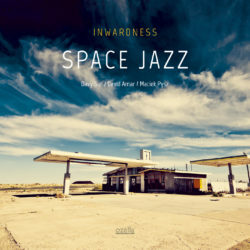 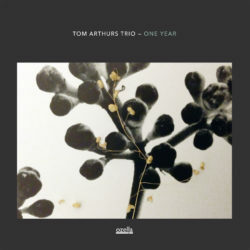 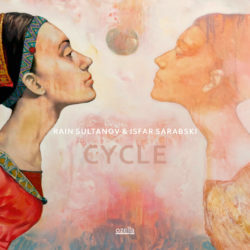 The resulting double album displays the full range of this unique formation’s versatility – including onomatopoetic piano paintings and hypnotic grooves, experimental abstractions and runic jazz. 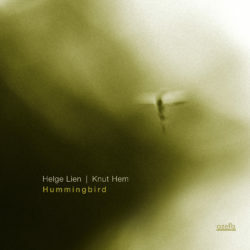 Lien is known for being capable of everything. 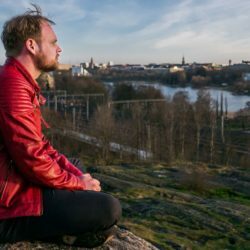 This time, he just did everything all at once.